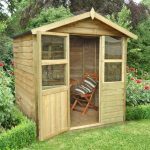 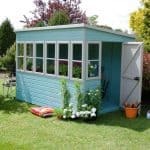 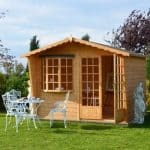 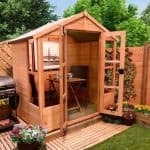 This is a beautiful outbuilding which is constructed from hard wearing and long lasting tongue & groove shiplap wood. 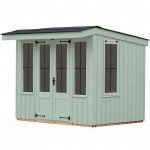 It has large double doors which have window feature and a smart Apex roof. 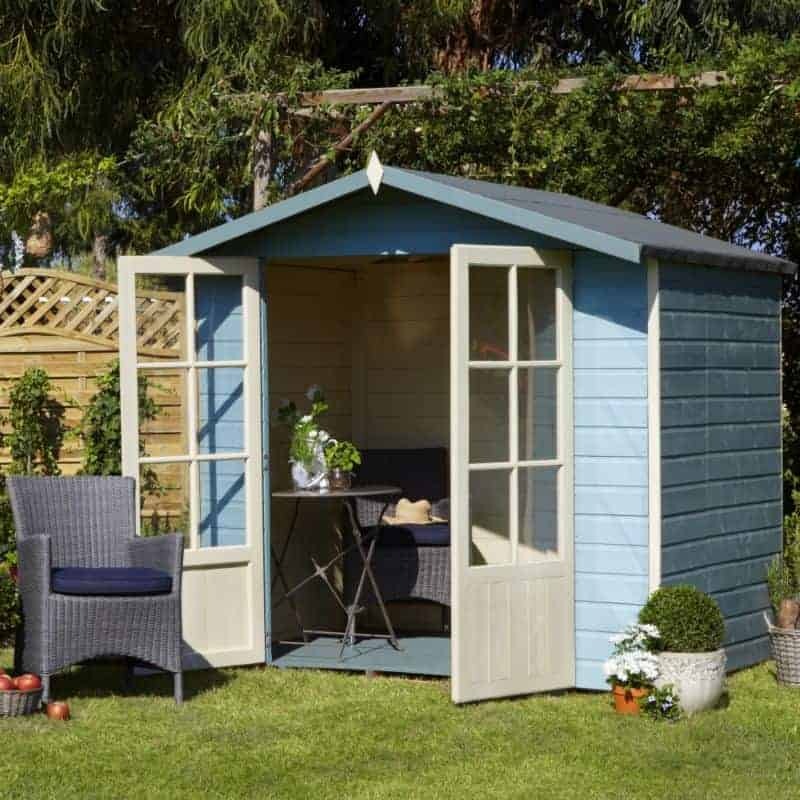 Enjoy the sunshine and escape for a few hours inside with your favourite book – whatever you choose, this summerhouse is bound to turn a few heads. 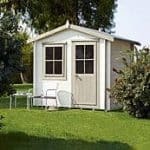 This product is home delivered for your convenience.